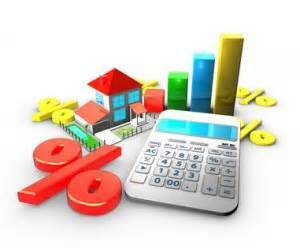 Starting on the 25th of this month, the way Fannie Mae (FNMA) goes about assessing creditworthiness will change. FNMA is the government-backed outfit that buys up private lenders’ home loans once they have been made. That insures that the lenders continue to have a steady supply of cash with which to fund new loans. In short, Fannie’s mission is to keep the home loan industry liquid. Together with similar corporation Freddie Mac, they are behind 60% of home loans in the U.S.—so many SW Florida mortgages are directly involved. There are nuances, too (they really would make everyone’s eyes glaze over)—but that’s the big picture. 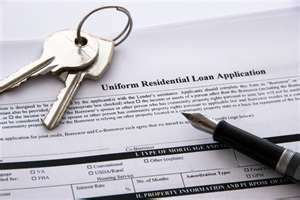 For SW Florida mortgage applicants who will be applying this summer, the fact that their history will now be analyzed in this manner is at least good to know—even if it’s not possible to alter. For everyone else who may not be applying for a while yet, it should be useful to plan credit card usage in light of how it’s likely to affect lending decisions. 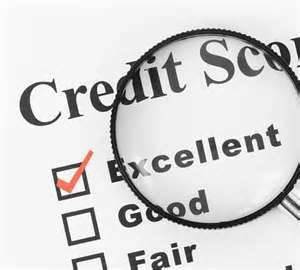 SW Florida Mortgage Applicants’ Credit Histories Reappraised, Naples, Bonita Springs. I make it a point to keep my clients abreast of all current developments affecting the buying, selling, and financing of SW Florida properties. Whenever you have a question about anything to do with our local real estate scene, I hope you won’t hesitate to call! Homes for Sale in SW Florida Can Exploit the “Food Connection”!